It looks like someone familiar is gonna get his neck broken once again in the 6th episode of Kamen Rider ZI-O! "A new Another Rider, Another Faiz emerges from the body of Another Fourze! 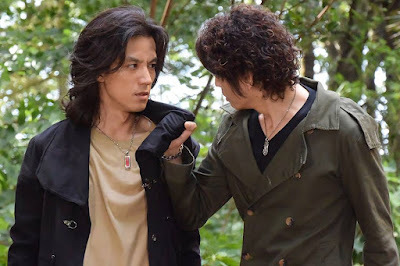 The man who stopped Kusaka before, Takumi Inui, suddenly appears at Sougo and the other's house! 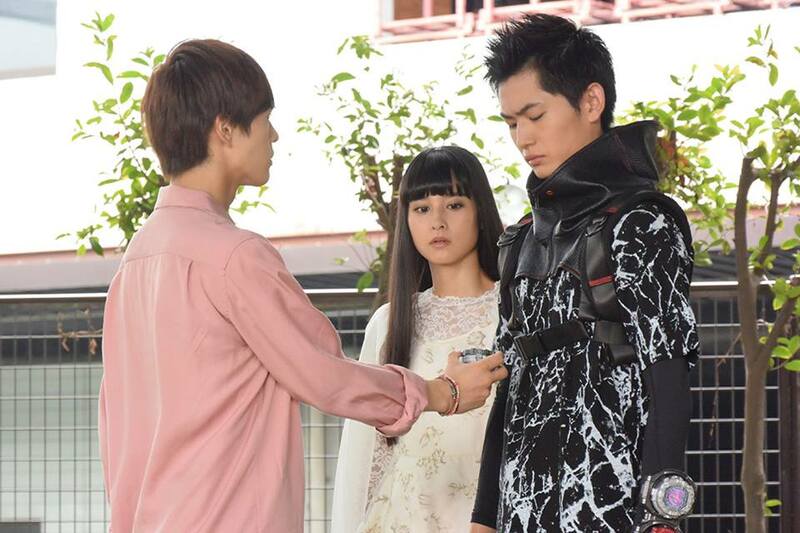 The strange combination of Sougo and Takumi start to take on the case together. They attempt to resolve the mystery behind the targeted girl, Karin Yamabuki, and what is the beaning behind the keyword "shooting star"...?"